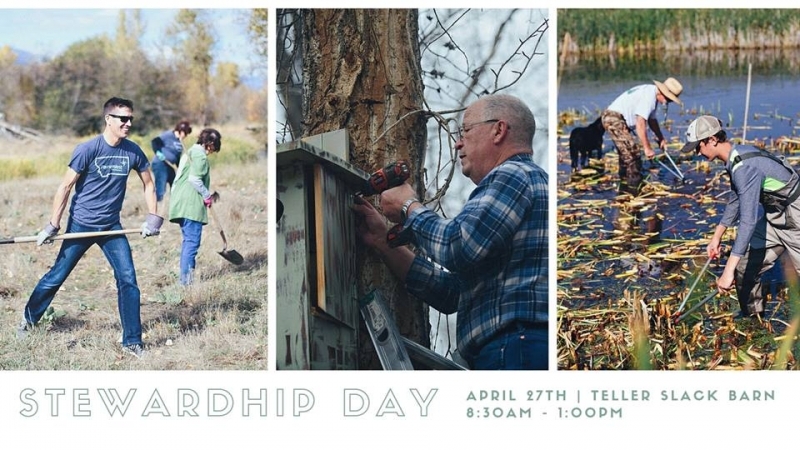 We are excited to, once again, host our Annual Stewardship Day Celebration on Saturday April 21st at the Teller Slack Barn in Corvallis. Community volunteers of all ages are welcome to work on a variety of outdoor projects that benefit the conservation and wildlife habitat on the 1300 acre refuge. Volunteers are encouraged to contact the Teller office to register and select an available project. Following the work portion of the event, we will gather at the Teller Slack Barn for a chili and cornbread lunch. Please join Teller to make this year’s event one to remember while giving a little back to Mother Nature!